I am probably the worst when it comes to washing my face each night, but I try to make it a habit each day although sometimes I'm just a bit to tired. A great tip which I have been doing recently and have seen great results from is drink a lot of water! Trust me on this drinking around 2 to 3 bottles of water each day, you skin will be a lot more clearer and pimples will gradually get smaller. I have a very oily tee zone so these products I have found they work for me so they may work for you as well. 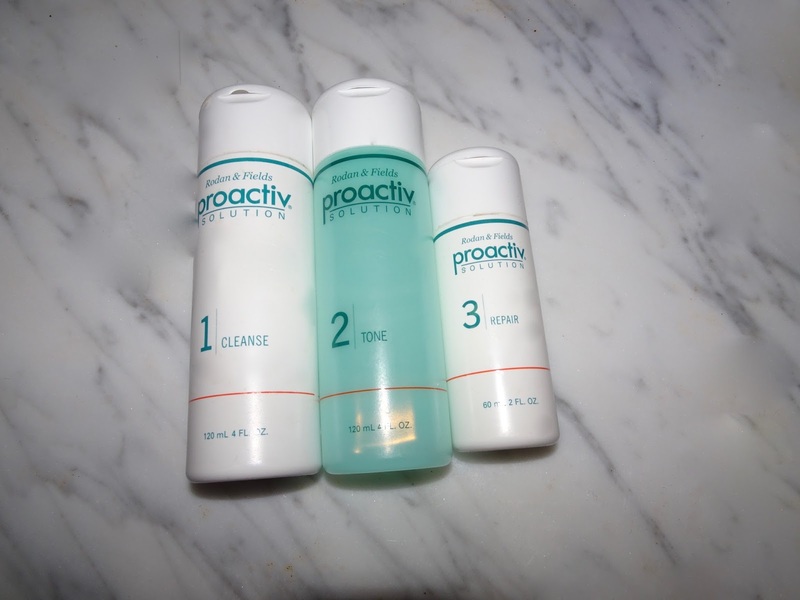 First off, I clean my face with pro active, for years I have wanted to try this out but never got a chance. I finally got it and I must say it really helps with rehydrating and smoothing your skin. 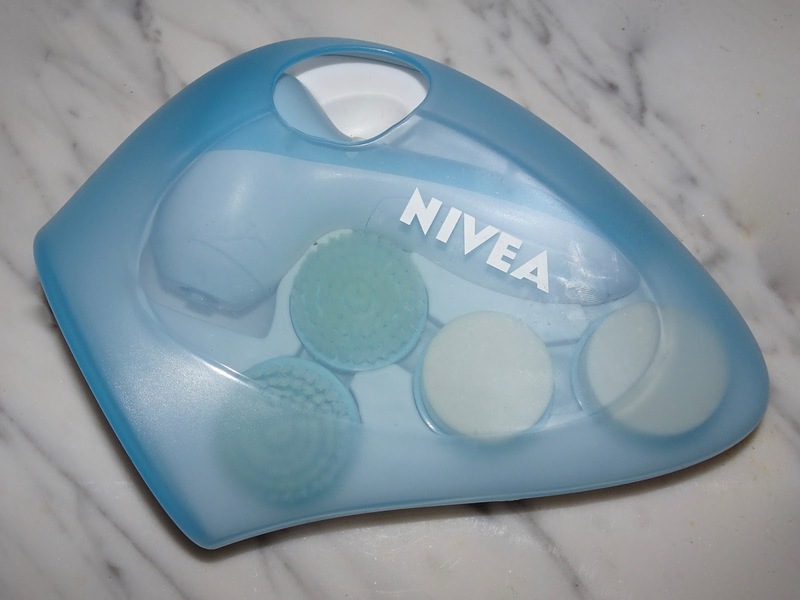 I personally think that the Nivea face brushes don't really make a difference if I am using my hands to clean my face, I always wash my hands before I clean my face so it's not all that different. I love this brand when it comes to face masks or scrubs. 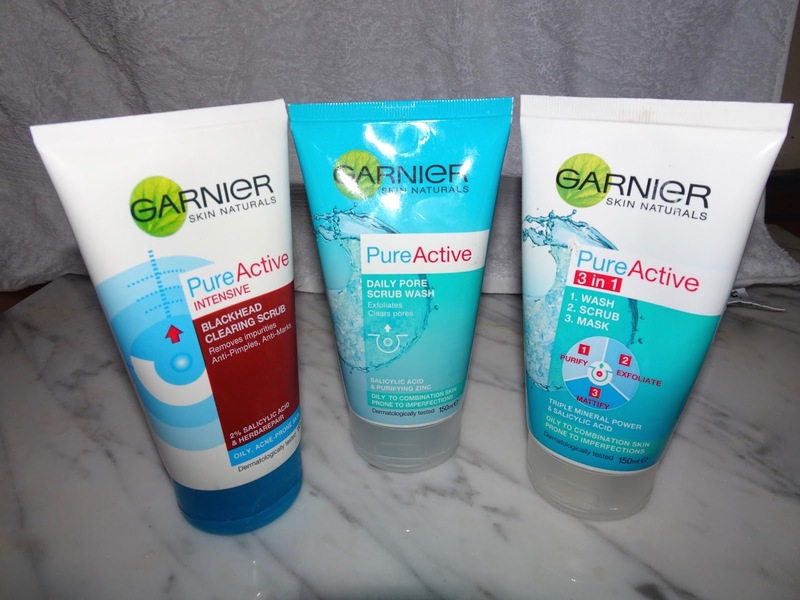 I would highly recommend the pure active 3 in 1 as I use that the most because I am definitely a face mask like of girl and this is definitely one of my favs as it caters for oily and combined skin types so it is perfect for me. I mainly use both the rapid action daily cream wash and rapid action gel wash in the shower right before I go to bed, it makes me feel so fresh and is just great. My number one product which I 100% go for each night is the acne treatment cream I promise you this works wonders, if I could only have one skin product it would definitely be this, I see amazing results and have bought more than one tube of these. I would highly recommend this as I put this on only at night right before I go to bed and I think it gives the fastest results out of any of the products so far, only if you are consistent each night, within a week or two I noticed a difference. 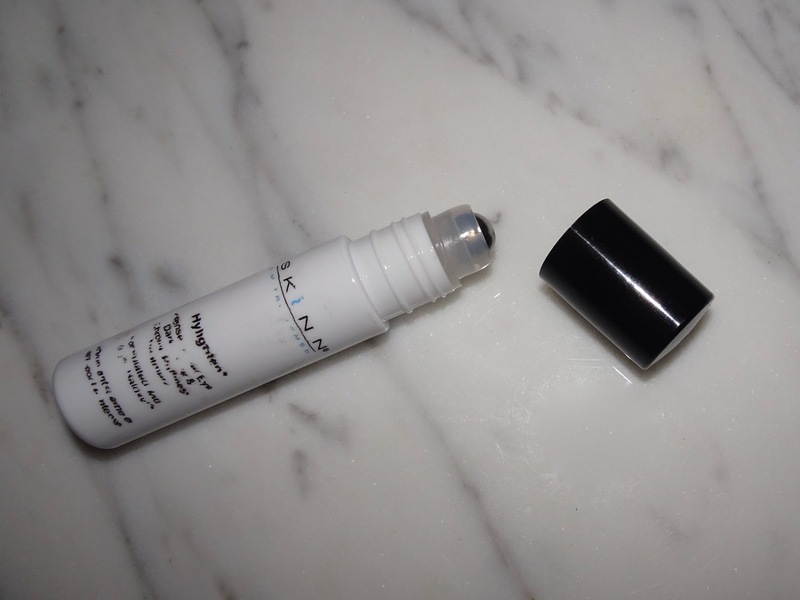 One hydrating product which I have used so much that the label is coming off is this hydrating and brightening dark under eye circles, it really works and makes you feel really awake and just so hydrated, great product, will be buying another one of these in the future. 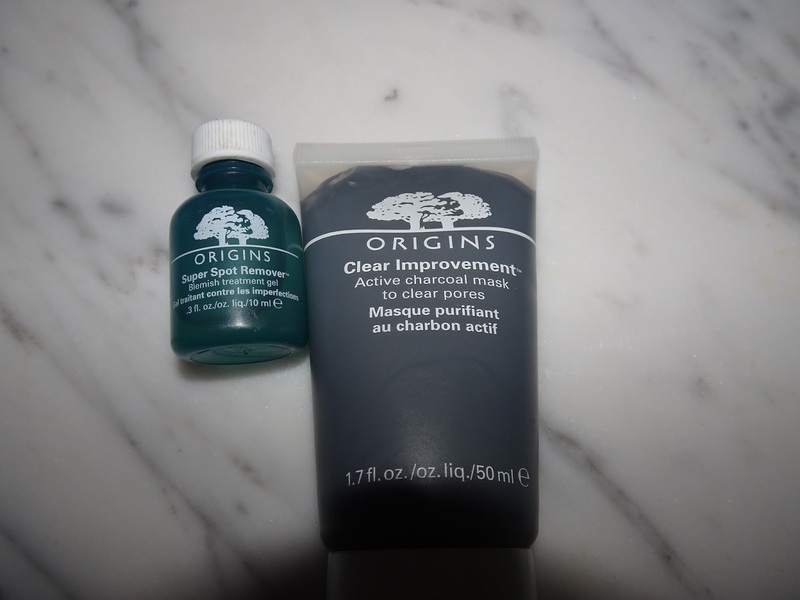 I absolutely love these products I normally put the charcoal mask on right before I get into the shower and wash it off in there. 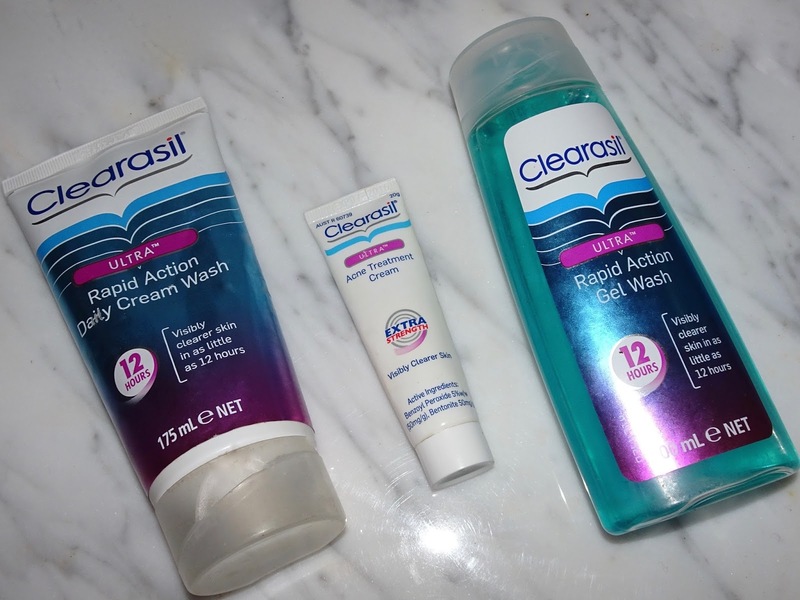 The super spot remover I feel takes a bit longer to work and for you to see results, compared to the Clearasil acne treatment cream. The super spot remover is only for specific pimples which you want to get rid of whereas the acne treatment cream is for all of your face. I usually put the super spot remover on after the acne treatment cream right before bed. 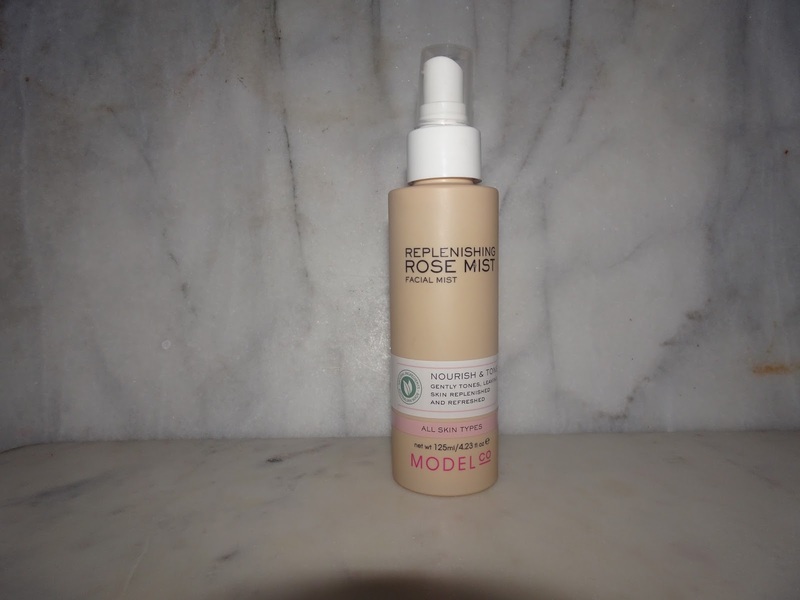 I have used this so often and I basically take this everywhere I got or at least spray it once each day, if you ever ask me whats a good product to hydrate your skin, I would say the model co replenishing rose mist. I never usually like the scent rose but it is quite refreshing and I sometimes put this on before I go to bed or when I have finished my makeup or even before I do my makeup, I find that it is just so hydrating and I hope it doesn't run out anytime soon. I hope this gave you some idea as to what products you should invest in if you have a similar skin combination as me or what products you think might not be worth while. I usually mix and match what product I will use each night especially with masks, although I don't use masks or exfoliators each night. Let me know in the comments where you are from and if you have any of these products.